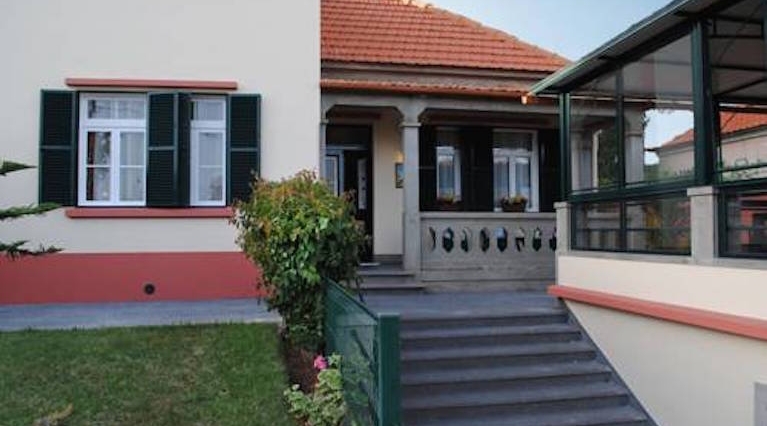 Quinta Mar & Sol is a cosy B&B located in Funchal. The unit is 3.4 km from the Funchal Marina. Each comfortable room comes with a cable TV and a seating area. The unit has double, twin and family rooms available. 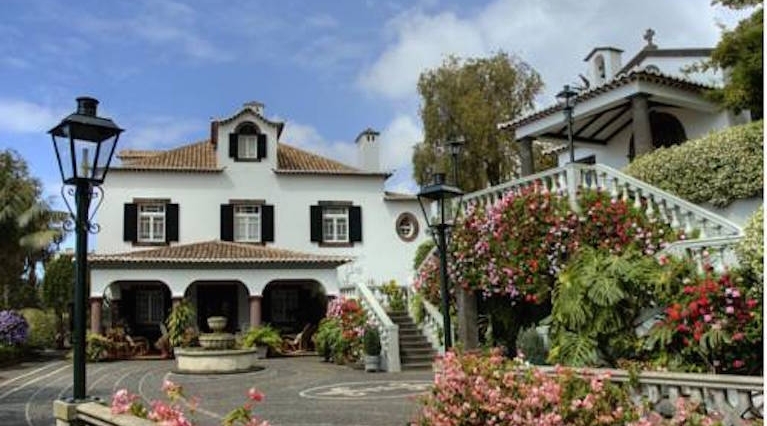 Quinta Da Fonte is a traditional manor house situated between the city of Funchal and Monte. It has spacious rooms with private bathrooms and offers a free Continental breakfast. All Quinta Da Fonte rooms are spacious. 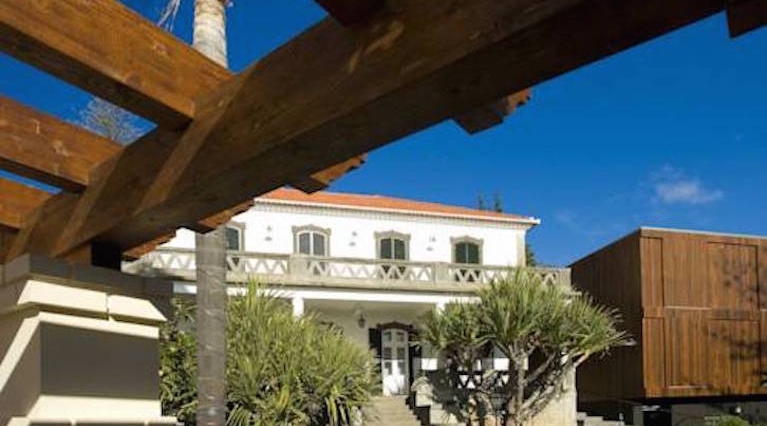 This beautifully restored Madeiran mansion is only 750 metres from Funchal's Old Town and has scenic views of the area. The air-conditioned rooms of this bed and breakfast have flat-screen TVs.